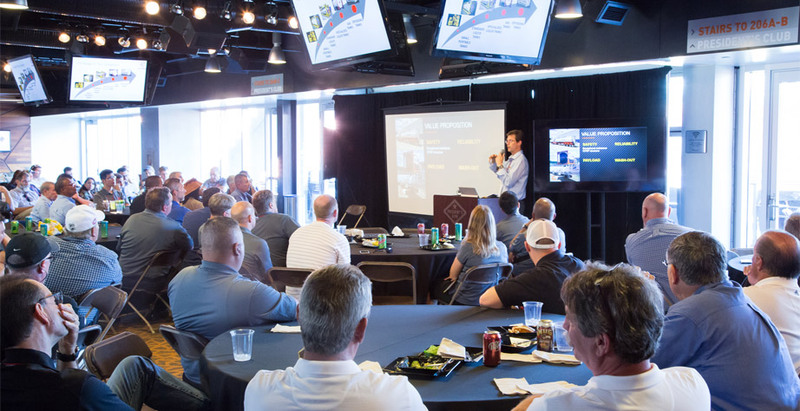 On October 10, 2018 Eurotainer hosted one hundred and fifty (150) clients, suppliers and employees at the BBVA Compass Stadium, home of the Houston Dynamo and Houston Dash professional soccer teams. Attendees of the event came from around the globe. Guests were welcomed from Peru, Australia, Mexico, Singapore, China, Russia, France, UK, The Netherlands and the United States. Obtain accreditation for DOT Hazardous Material Training. Eurotainer also unveiled a new innovation in the transport and storage of high purity, and corrosive products in tank containers that will revolutionize the handling of these products.